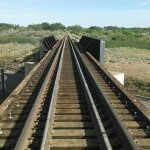 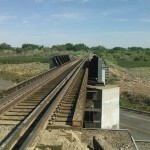 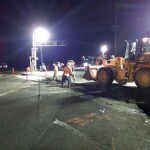 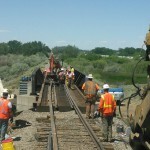 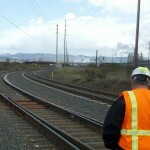 Contract Track Inspection – We provide a maintenance program for the duration of a contractual period. 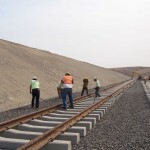 We also perform detailed track inspection of your industrial track, monitor use and problem areas, and ensure the track is performing properly. 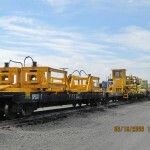 Equipment Operation Training – Our well-trained personnel provide equipment-specific training for clients. 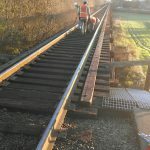 If additional crew need to be on the job who are not certified, West Rail offers training to all on the job site to ensure 100% safety is achieved. 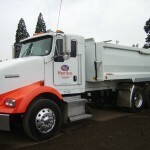 Design and Budgetary Support – Our highly-skilled staff offer design and concept track configuration drawings and budgetary estimates. 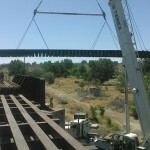 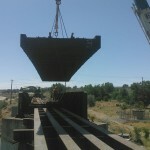 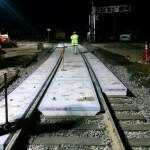 Track Construction – West Rail’s years of experience in the railroad industrial ensure that your project will be delivered on time and within your budget. 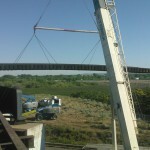 Contact us for more information about our services, or for pricing information.